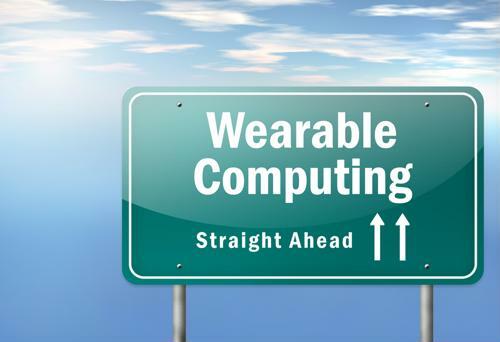 Is wearable computing in your future? While VoIP phones are good for productivity in the office now, that same technology may soon lead to better productivity in your organs. Although currently these systems are being applied to make workers more efficient and to put employees in to a state of constant collaboration, the near future of mobile devices will have them instead being used to help us stay healthier. If you think you like your phone and your watch now, wait until they're giving you biometric data and letting you know whether you should be having something meaty for lunch. If anything can damage a relationship between a person and his or her gadgets, it's the prospect of being babysat by them. According to CIO, wearable technology is currently being primarily used by those who are interested in fitness. People who want to exercise and take care of themselves tend to naturally gravitate toward devices that help them out. In the future, the difficult part of increasing adoption of these instruments will be getting those who are not already interested in tracking their fitness metrics to try them. Increasing market share of products is always hard, but it can be harder when that product is designed to tell someone how poorly they're doing at living. It is likely, however, that these products will eventually do rather well, and the use of them is increasing. Those that are interested in the future of technology should check out TechRepublic's guide on how to stay current on technology trends, which includes a line on personal R&D for learning about wearables and other technology options that are available. There are many different mobile technologies coming out, and they could all potentially influence the way that workers like to manage their time. Health wearables could potentially change the way that VoIP and other mobile phones are used too. Although they are currently a nascent technology, being able to give workers feedback on their environments and settings allows them to work better and could potentially increase productivity. And while current steps are limited by the fact that those devices tend to be singularly focused on health, in the future potentially any wearable or mobile device could have an efficiency application built in alongside communication software. Checking these gadgets out before they hit our office may be a good idea.